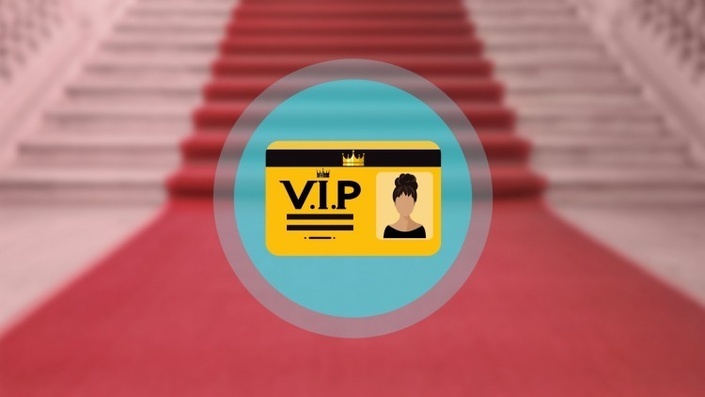 Personal branding: brand yourself to be seen as a celebrity | edufyre. This course will teach you to elevate your business presence to immediate celebrity status within your industry niche. Having a celebrity status will open an incredible number of doors for you. People will want to do business with you, people will trust you more, you will be able to sell more products for higher prices, and people will want to be associated with you. You can get all that just by following the proven tactics described by Tracy A. Hines. Tracy has years of experience providing a premium service in which he does everything for his clients to get them to celebrity status. And now, we are excited to present this course to you. In this course you get his secrets and tactics for a much cheaper price than his service!